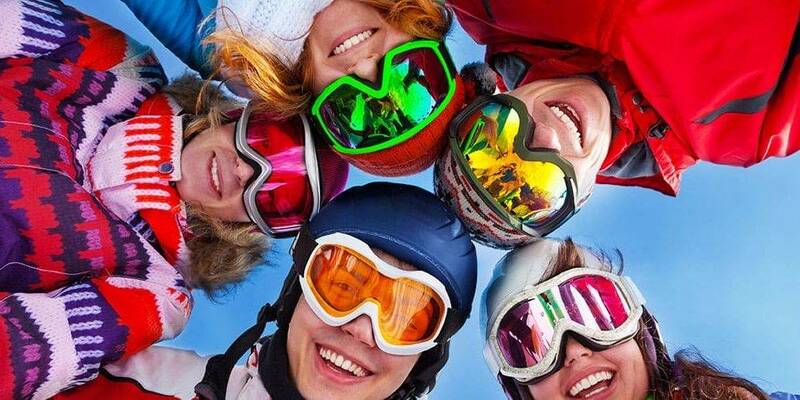 The Siegi Tours Half Term Ski Trip Package, with great Events and Fun GUARANTEED. Special Family Reduction!!! Special rates for kids and teens!!! Have a look at the fantastic ski package for your half term ski trip to Austria: ski in one of the largest ski area`s in the world. Cosy typical Austrian 3 star family accommodation including large and spacious family rooms with shower/Wc, breakfast and dinner with salad buffet and a great choice of delicious menus. We offer special classes for adults, teens and children, so be assured that everybody will have a great time on the mountain and a lot to talk about in the evenings. Unique Siegi Tours Family Entertainment and Events.